Generic automated email messages are the mate who said they need to crash in your spare room for “just a few nights.” It’s alright at first. Having an extra pair of hands around the house is even useful. Especially because work’s manic and so you know the little jobs (the quick messages) are taken care of. But the novelty wears off. They’ve overstayed their welcome. And your space ends up looking and smelling more like their space. When someone’s gone through the trouble of giving you their precious email address, don’t rely on generic, automatic messages created by your email service provider. Welcome them to your world properly. Confirm they’ve made the right decision with email writing that’s personal, conversational and tells them about the good stuff you’ve got going on. After all, they want to hear from you. Get on-brand welcome messages, five-part nurture series and abandoned cart emails that kick-start conversions. Up to two rounds of edits per email. Which generic email shall we kick out of your home first? Welcome people to your list with a quick message to say “hello”. Get one email up to 400-words. Roll out the welcome mat properly by nurturing the relationship between your company and audience. Get five emails, up to 500 words each. Move from saying “hello”, through to company USPs and offers that attract people back to your business. Someone’s visited your site. Added something to their cart. And then had second thoughts. Rather than risk missing a sale, get an abandoned basket series in place. Remind them what they could be missing and coax them back. Get up to 5 x 500-word emails to back your basket up. If your email needs can’t be squished into an (in)box because you need something bespoke, I can handle it. 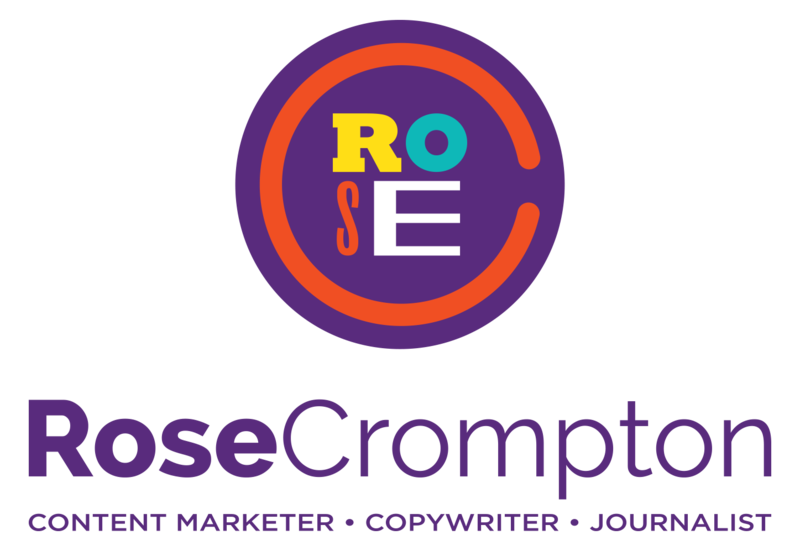 Hiya, I’m Rose and I write emails, blog articles, and websites that builds or strengthens relationships between business and consumer. In a nutshell: the work I do is the ongoing conversation between your company and the people you want to talk to. The result is more people getting what they want from you, rather than anyone else.